pringer and the Australian Neuroscience Society (ANS) have entered into a new partnership to publish a series of book titles in neuroscience. The new titles will be available via SpringerLink (link.springer.com). 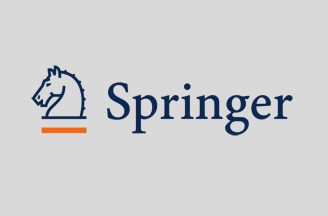 The society will maintain editorial direction for the books, while Springer will be responsible for production and distribution.